Jacqueline Jimenez Commemorating MSD with a Day of Service. 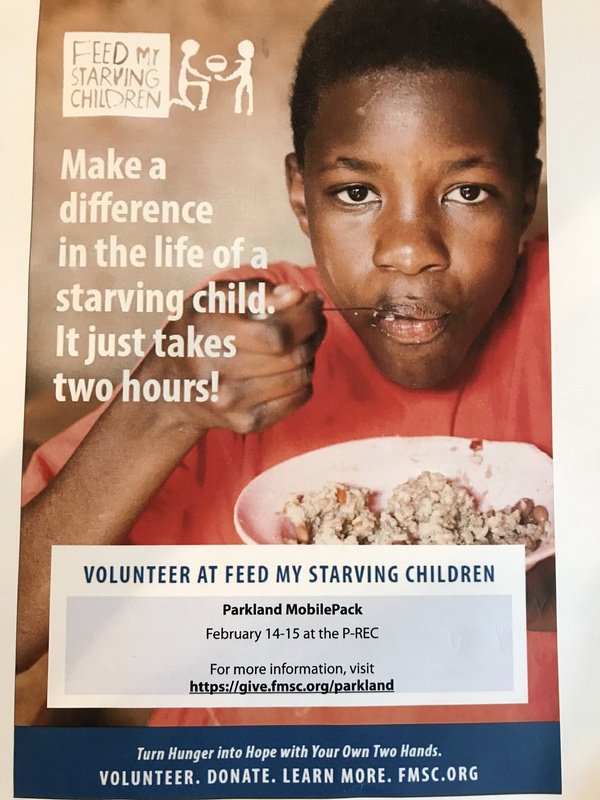 A call going out to the entire community to hand-pack thousands of meals at Pine Trails Park in Parkland on February 14th and 15th. 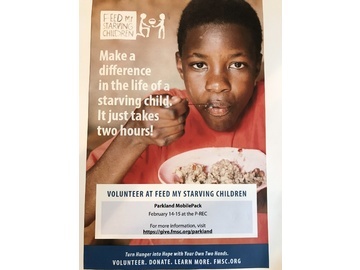 The meals will then be sent out to starving children all over the world. Sign up today! Deborah Luxton This is wonderful Jacqueline! Jacqueline Jimenez Yes it is Debbie. I wish you were here!